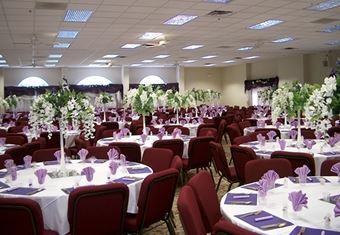 The Family Life Center is a State-of-the Art facility which features a 300 seating capacity banquet room, along with a full size commercial kitchen. it has been elegantly designed to offer our guests an attractive and comfortable place to entertain at an affordable price. If you would like more details of our facility please contact us for a scheduled tour.